Spring brings a fervor to get outside. Days get longer and visions of summer start floating around. Fortunately, the March events in Bozeman offers a variety of entertainment to keep everyone busy! From adrenaline-packed mountain bike films to celebrating American Indian Culture, there is plenty to both learn and do! Celebrating 50 years, the Bozeman Symphony brings together Bozeman’s best talent in an innovative and highly charged performance. Drawing from the best of the year, Collage weaves a variety of musical segments showcasing the highly talented musicians. 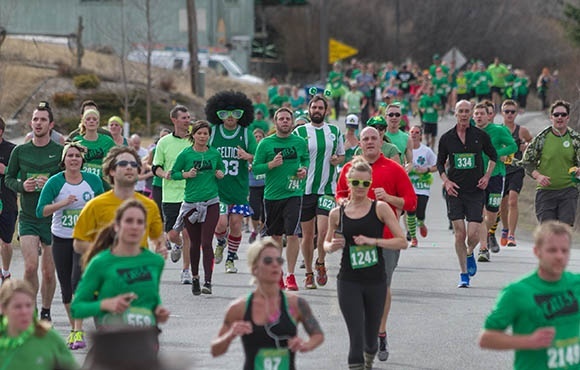 Voted the #2 Best-in-the-U.S half marathon by Runner's World, this St.Patrick’s Day race winds through beautiful fields with mountain backdrops. A cold beer waits for you at the finish line, along with the chance to win a trip to Dublin, Ireland for the Dublin Marathon. All participants are entered in the drawing, must be present to win. Get pumped up for the mountain biking season! Join fellow bikers for mountain bike movie shorts, raffles, and all around camaraderie. Check out the local trails and start planning your rides! Explore the current exhibit, Julius Caesar: Military Genius and Mighty Machines with the whole family. This interactive day takes you through the machines and inventions of a bygone era. Entertainment, art, crafts and games will round out the day. 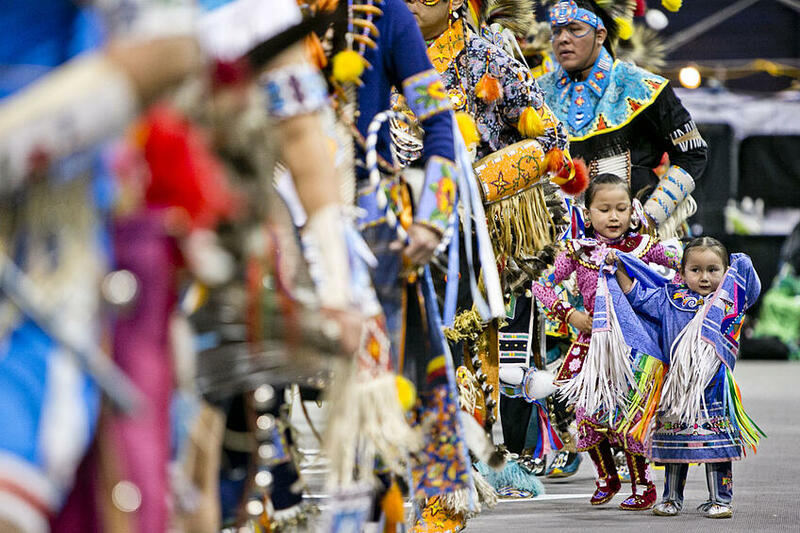 With ornate dress, beautiful drumming and graceful dancing, you’ll be captivated at this annual pow wow. Drawing from around the state, American Indians gather to celebrate their heritage. Plan to be present for one of the three grand entries. Activities don’t stop there, a basketball tournament, fun run and egg hunt are all part of this family oriented gathering. Bozeman’s Main Street is home to two historic theaters, The Ellen Theatre and Rialto Theater. Both have been beautifully restored and keep full schedules of music, film and special events. Keep your eye out when you’re in town, there is sure to be something that catches your attention. For more spring trip planning ideas, go to Visit Bozeman.